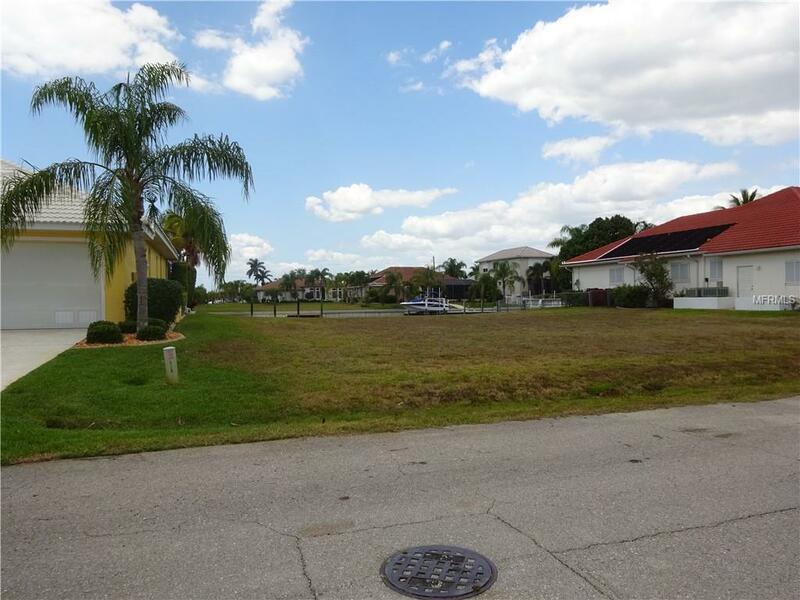 BUILD YOUR DREAM HOME ON THIS SAIL/POWER BOAT FULL SIZE LOT. 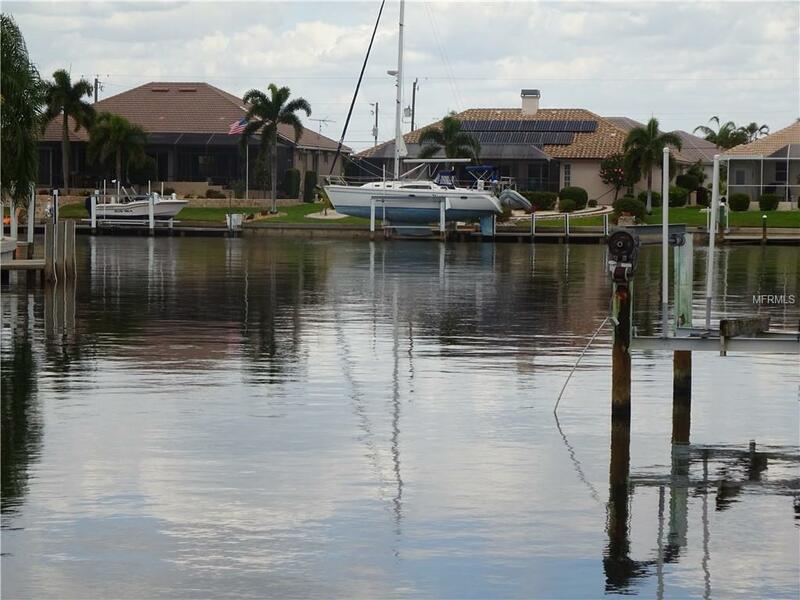 THE PROPERTY IS COMPLETE WITH FILL AND SEAWALL AND READY TO BE BUILT ON, AMONG BEAUTIFUL ESTATE HOMES IN PUNTA GORDA ISLES. 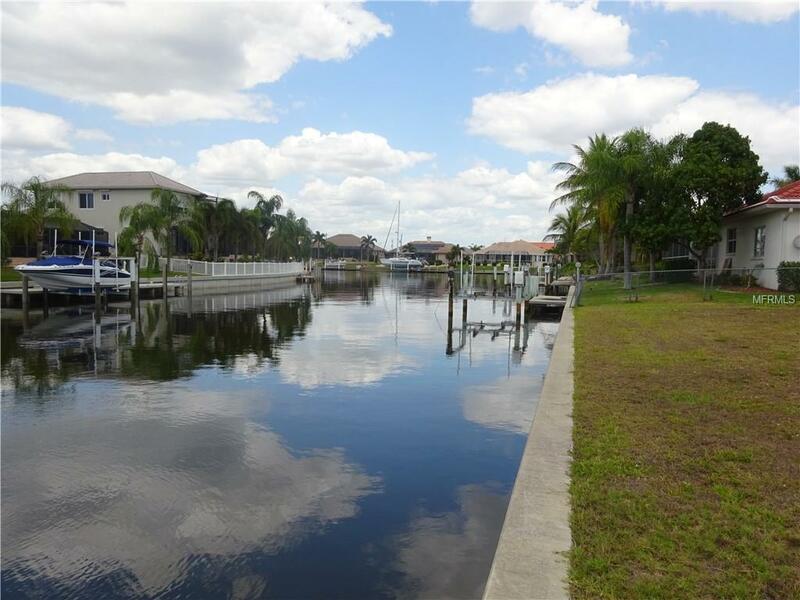 A BOATERS DREAM WITH QUICK ACCESS TO CHARLOTTE HARBOR AND THE GULF OF MEXICO. 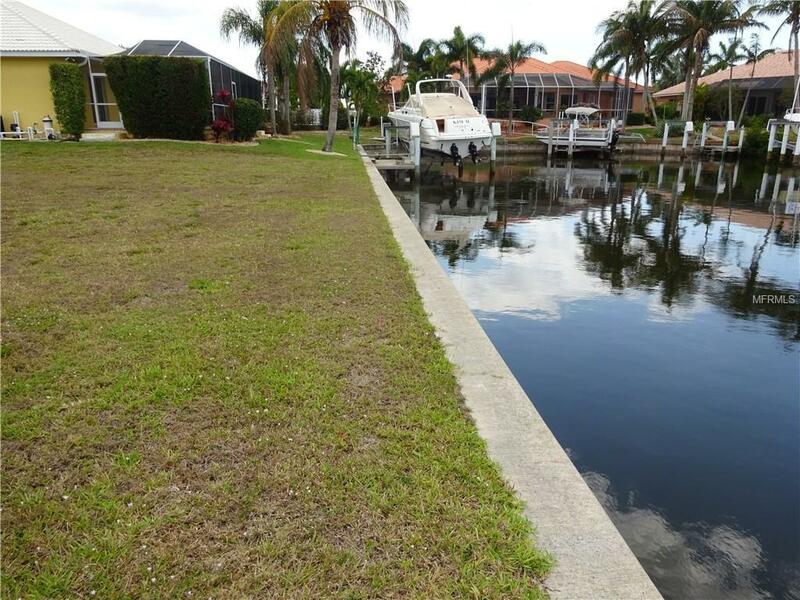 ADDED BENEFIT FOR OWNERS, THE SEAWALL AND WATERWAY IS MAINTAINED BY PGI. Listing provided courtesy of Sunbelt Management Serv. Llc.